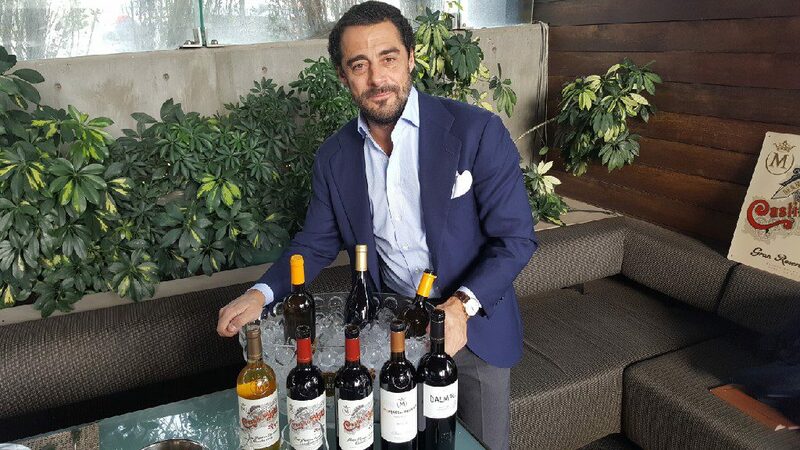 Count Dalmau Cebrián-Sagarriga, the owner of Marques de Murrieta, came to the U.S. recently to present his historical 1986 white Rioja from their estate Castillo Ygay. When I was invited to taste the wine, I was intrigued but little did I know what I was about to experience. This was not just the tasting of a 1986 white Rioja but rather a white Rioja that has been in barrel for 26 1/2 years. That is not a typo. It was aged in a barrel for 319 months before being bottled. Castillo Ygay is one of the labels under Marques de Murrieta, a family-owned business that dates to 1511. Marques de Murrieta’s original property is in Rias Baixes in the northwest of Spain. A small property that totals 75 acres, they produce albariño under two labels: Pazo Barrantes and Le Comtesse. 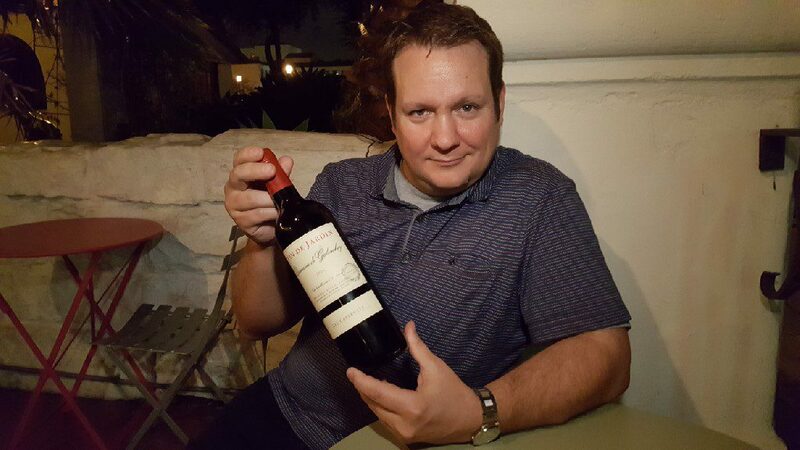 Then, 40 years ago, Dalmau Cebrián-Sagarriga’s father purchased the property in Rioja. This property consists of 750 contiguous acres in the Alta Rioja. This is the largest estate in Rioja and they are the only winery not purchasing any grapes. In Rioja, there are four labels: Marques de Murrieta, Capellania, Dalmau and Castillo Ygay.